One of Hip Hop's more innovative creatives, Scott delivers a typically dark, weird, odd album in the form of the brilliantly titled Days Before Rodeo', the follow-up to 2013's 'Owl Pharaoh'. 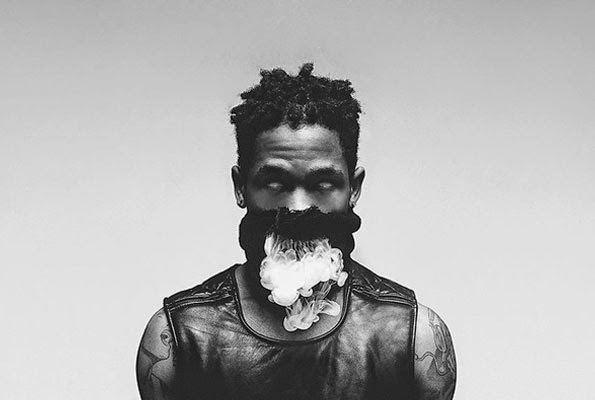 The album features Big Sean, Young Thug and Rich Homie Quan, as well as the 1975 who feature on Scott's cover of 'Don't Play'. Production comes courtesy of Scott, Vinylz and Metro Boomin. This is not a mixtape, Scott has stressed, but a free album Stream/ download to your heart's content, below. Sixty Minutes Live: Grime Goes Mad!